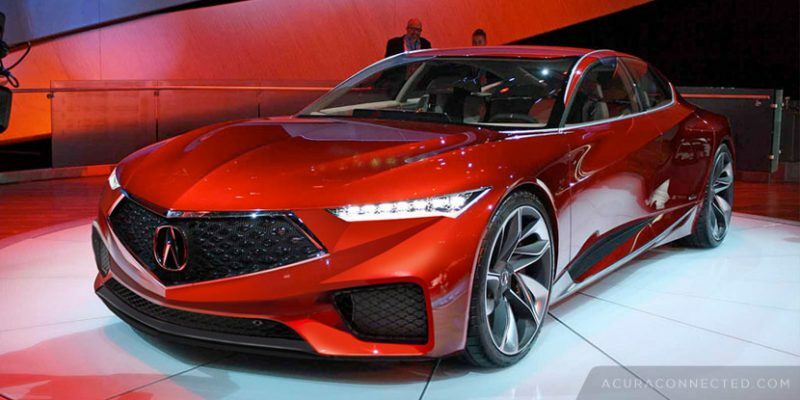 Revealed last year at the 2016 North American International Auto Show, the Acura Precision Concept was a preview of what’s to come for Acura exterior styling. We’ve since seen the releases of the new CDX and the refreshed MDX, both sporting the new diamond pentagon grille that debuted on the Acura Precision Concept. 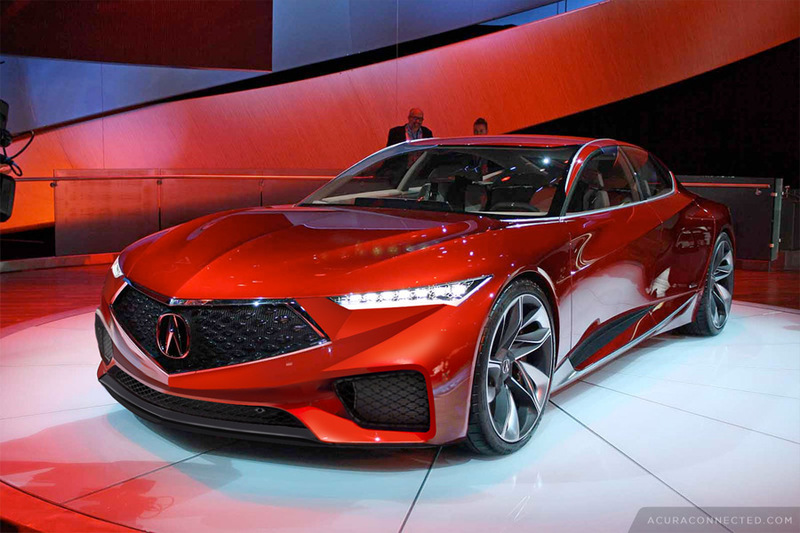 Based on those two designs, we decided to give the Acura Precision Concept a facelift that would reflect an updated, more production-ready look.